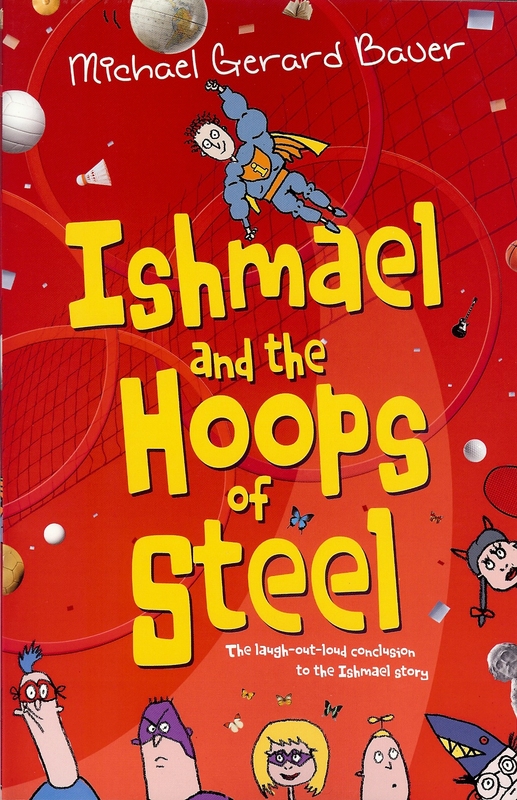 blog 108: In which the characters from Don’t Call Me Ishmael discuss their weirdest dreams. blog 85: In which October and a bit of November get the once over. blog 83: In which I recap August and September and where some of the things I say are actually true. blog 59: In which I post 10 shocking and astounding things. blog 42: In which I stun everyone by actually blogging!